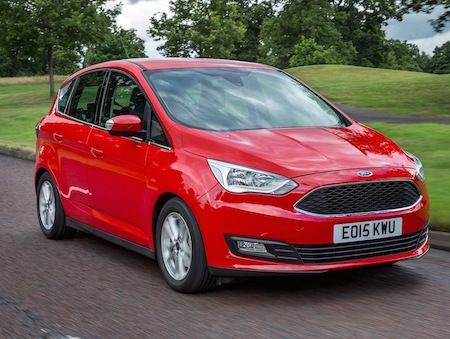 Ford will stop production of the C-Max and Grand C-Max MAV inside three months at Saarlouis and reduce petrol engine demand from Bridgend as a result. It will also cut out the night shift and run day shifts only making Focus in the plant and build more of the higher variants, as announcements continue about its transformation strategy which has also seen it ending car production in Russia. Ford is preparing to launch a new SUV between its EcoSport and Kuga models and some media reports suggest it could be named Puma, but this is unconfirmed by the car maker. Ending C-Max series indicates the company’s accelerating move away from conventional people carriers to more car based “tall” crossovers in a policy announced last year by the brand. It will concentrate on SUVs, the Focus, the Mustang and pick-up trucks, which it can co-develop with Volkswagen to cut future costs. The future of the Mondeo and Galaxy/ S-Max is also in doubt in the long term as a result of the US company’s declaration but its European leading Fiesta is unlikely to be axed, although it might transform as well.